In this post, we’d like to draw your attention to a complex security solution developed by Amasty. Although, there are a lot of various security Magento extensions produced by third-party developers, Amasty Security Suite is an all-in-one tool that will help you control such aspect of your ecommerce website as actions of administrators, role permissions, backups, and logins. Let’s pay close attention to each feature after the break. Backend activities. 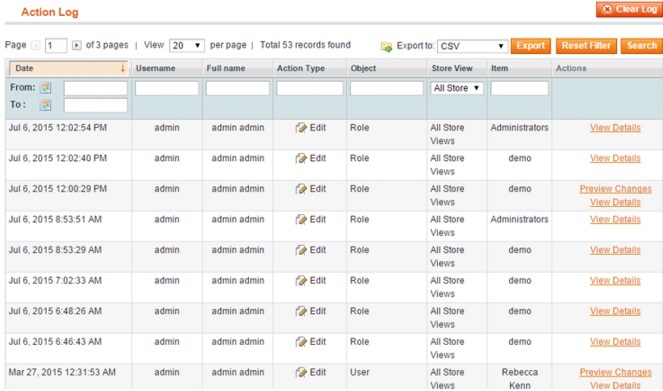 This feature provides you with the ability to monitor all actions performed by your admin users. As a result, you can always find out which administrator is responsible for a failure. Admin permissions. 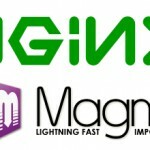 By default Magento admins a free to manage all content of your store, but often such freedom doesn’t lead to anything good. Therefore implementing admin permissions is a good idea. 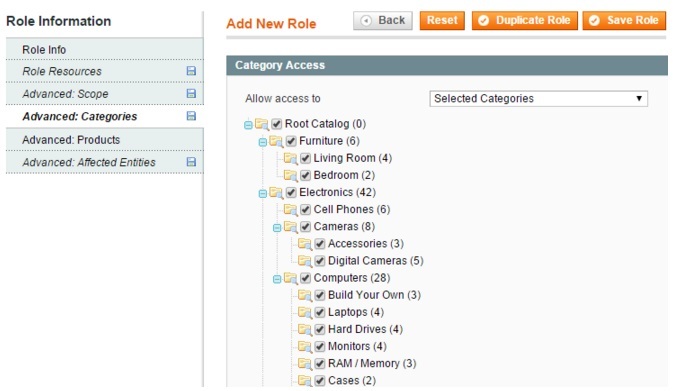 And with Amasty Security Suite you let your administrators see and edit only particular categories, pages, or products. Backups. It is hard to overestimate the role of backups in your ecommerce business. In case of failure, they help to restore a website rapidly, so creating them is the most reliable way to avoid unwanted problems. That’s why Amasty offers this feature in the Security Suite extension, which automatically copies and stores your Magento store database on a separate server. Protection from malicious login attempts. Unfortunately, malicious login attempts happens quite often in case of ecommerce websites. 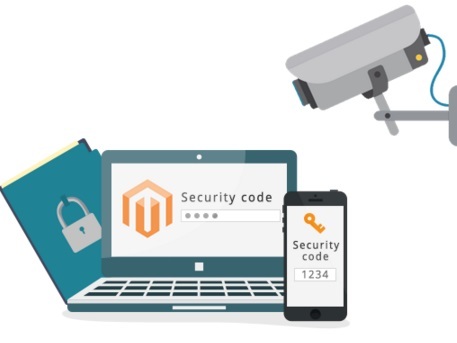 Since hackers always try to steal your and customers’ data available on the backend of your Magento website, it is necessary to prevent all insecure connections as well as protect your ecommerce storefront from data sniffing and keylogging. All this security actions are included into the suite. As you can see, the Amasty Security Suite Magento extension is designed to eliminate both internal and external security threats, as well as provide you with total control over your store management. And it is also necessary to mention that each admin user gets a page visit history. Restrict access to reports, dashboard stats, and CMS elements. 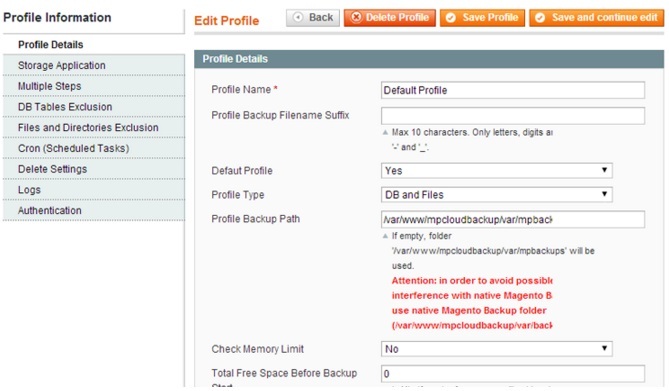 Furthermore, Security Suite supports one click role duplication and is compatible with other modules, so you can enhance the security of your Magento website even more. Integration with Box, Dropbox, and S3. 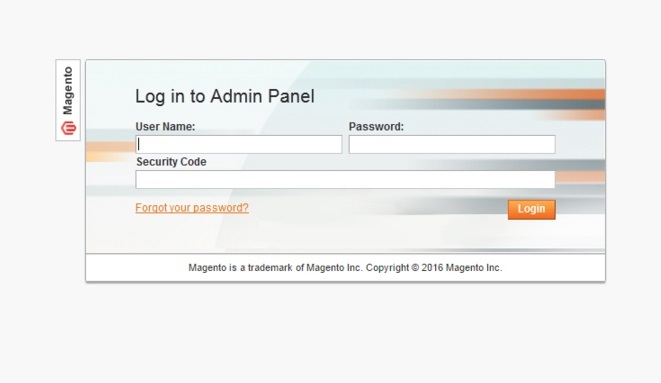 As for the protection from malicious login attempts, Security Suite offers a unique opportunity to add an additional verification step to the default login procedure available in Magento. The feature is based on the Google Authenticator application that provides verification codes relevant for only 30 seconds. As a result, you will forever forget about malicious login attempts. Besides, you will get an IP addresses whitelisting, where you can store trusted networks. 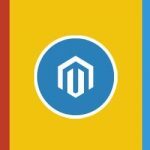 Amasty Security Suite combines the functionality of 4 different modules and you can get all these for just $349 – such a reasonable price for making your Magento website approachable for both internal and external security threats. In case you have a small store and do not need to track backend activities and use admin permissions, we recommend you to install Cloud Backup ($149) and Two-Factor Authentication ($69) extensions, as you will get only necessary security features.